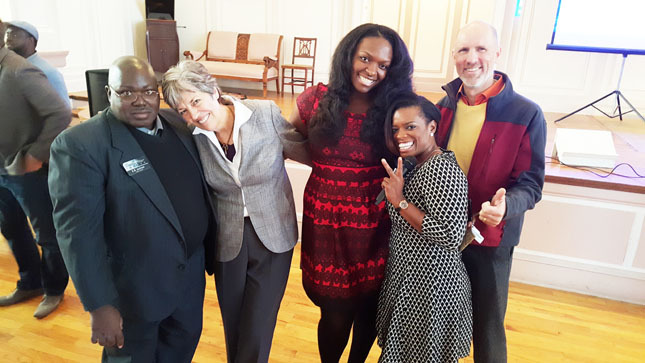 The MLK Memorial Foundation held the 36th Annual Dr. Martin Luther King, Jr. Holiday Celebration on Monday, January 18, 2016. The Jacksonville, Florida, parade has continued to grow since its inception in 1980. Consistent with last year, the parade began at Everbank Stadium Parking Lot “J” and proceeded to the Jacksonville Landing. After the parade, Jax citizens convened at the Landing for the MLK Program, workshops, vendors, social and business organization info, and an array of vendors. 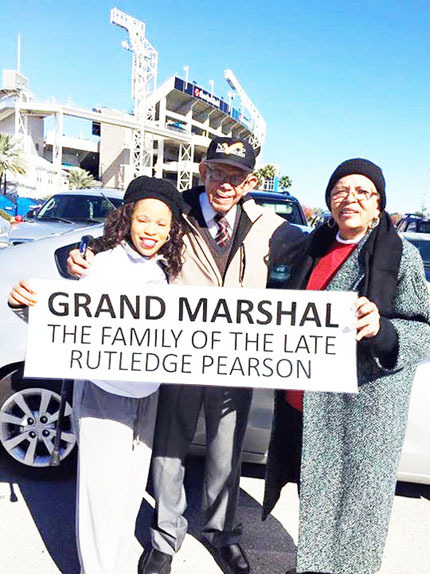 This years Grand Marshall was Jacksonville native and local teacher, Rutledge H. Pearson, who played a major role in the advancement of civil rights in Jacksonville and the state of Florida. As advisor to the Youth Council of the Jacksonville Chapter of the NAACP, Rutledge Pearson organized and directed the first sit-in movement in the city to end racial segregation of local restaurants and lunch counters.